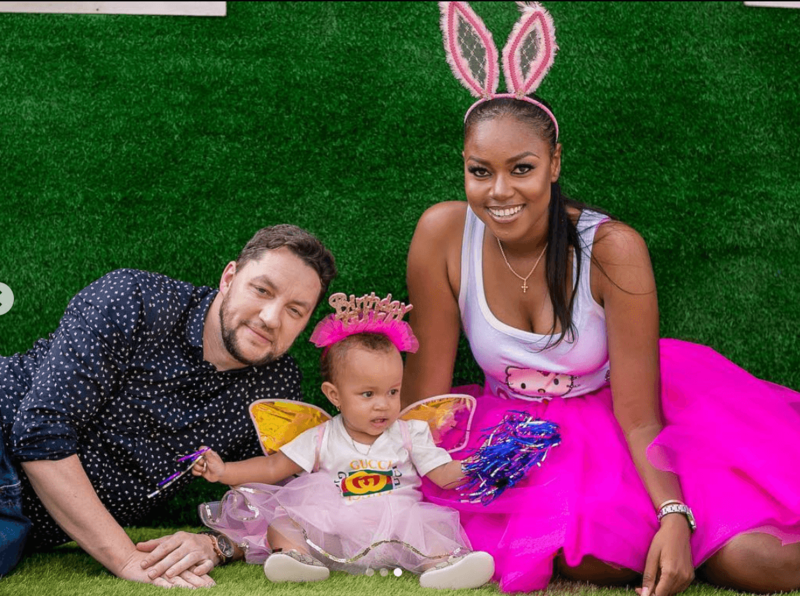 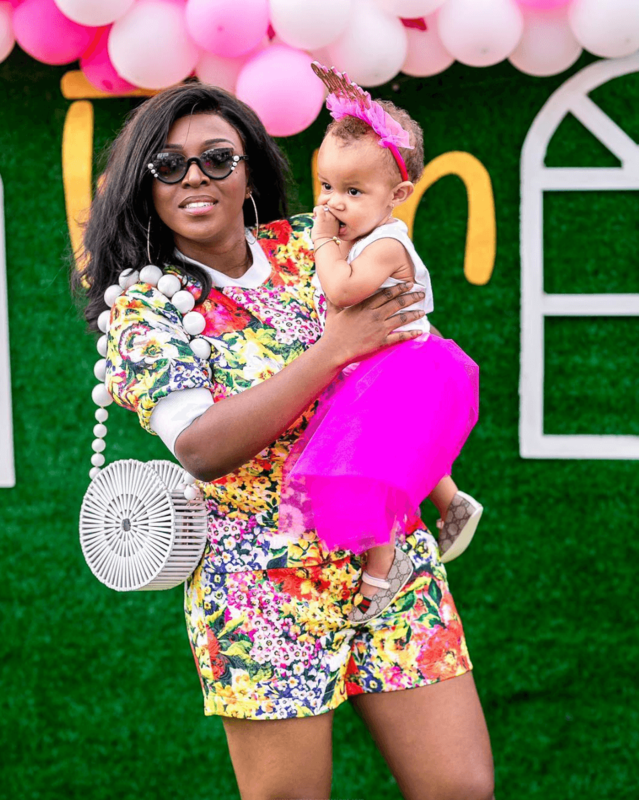 Yvonne Nelson‘s adorable baby girl Ryn turned one two days ago. 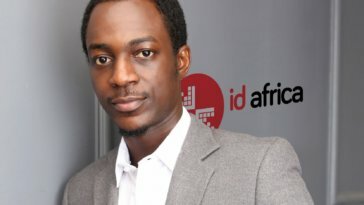 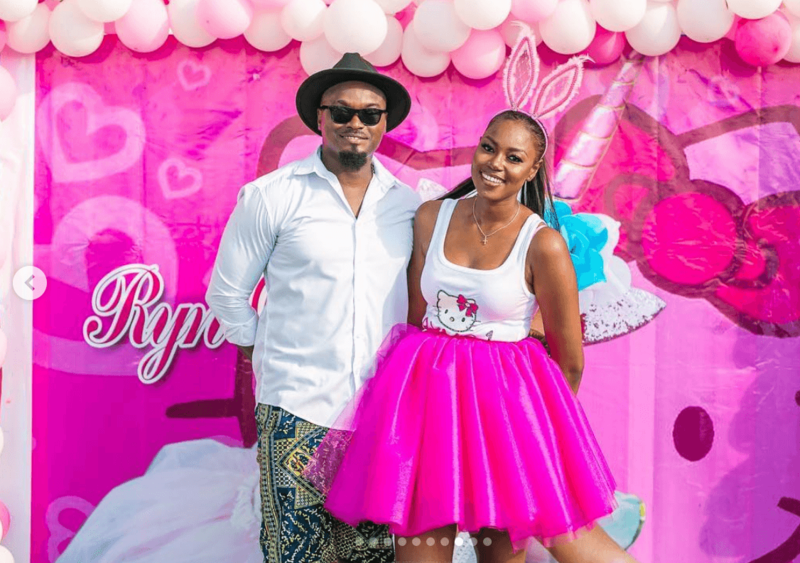 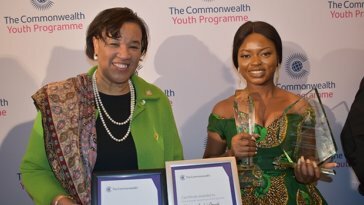 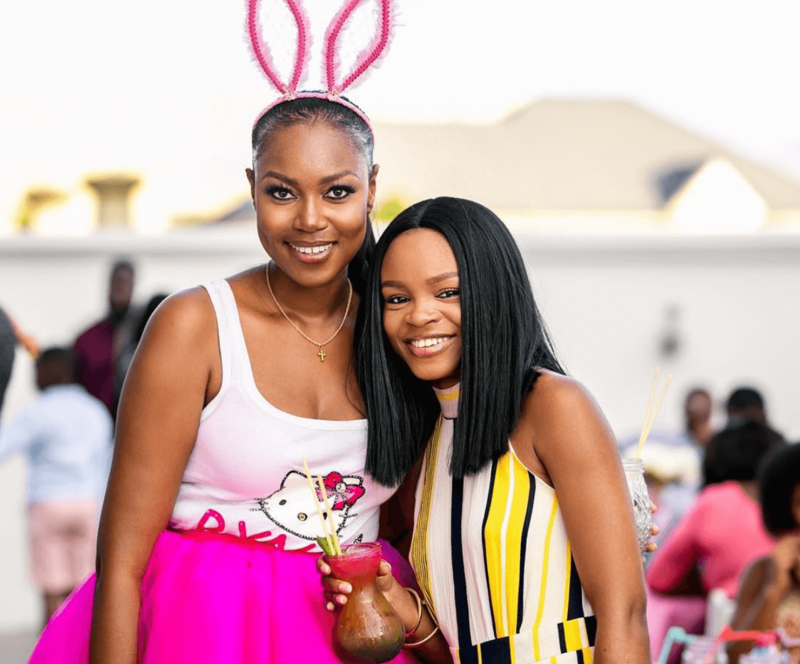 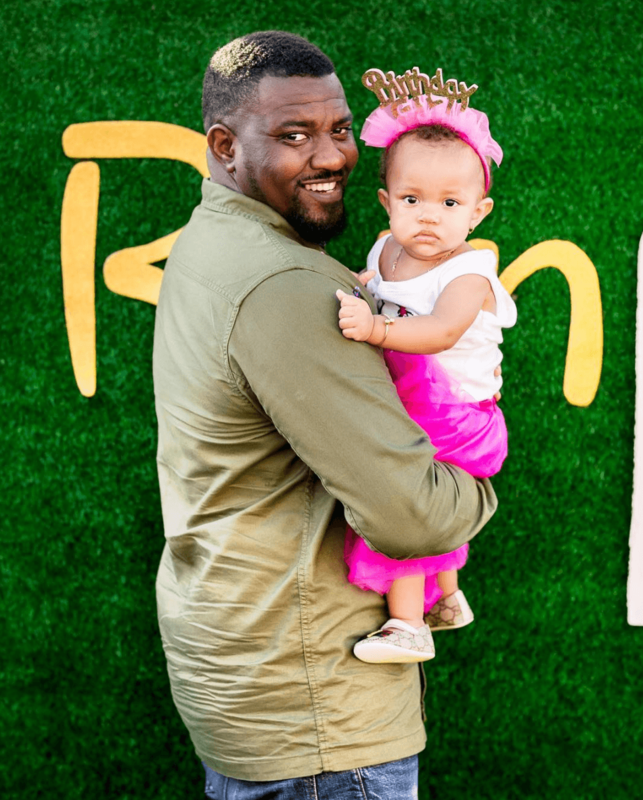 To celebrate, Ryn’s parents threw her a cute birthday party with stars like John Dumelo and Yvonne Okoro in attendance. 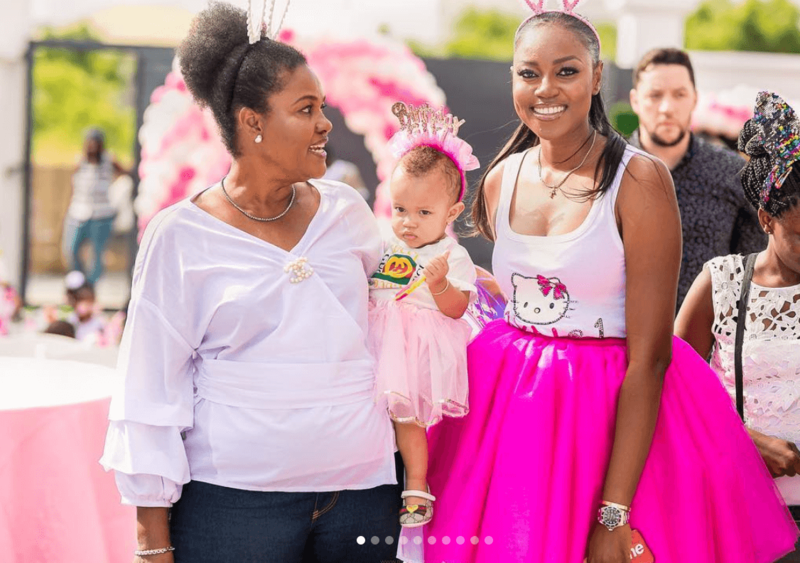 The birthday girl looked adorable in two different pink outfits while her mum kept it cute as well in a pink skirt and tank top. 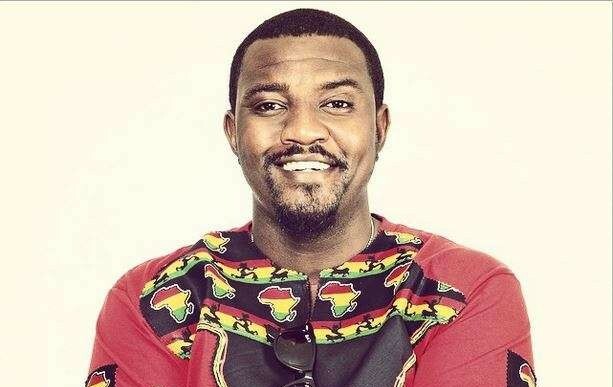 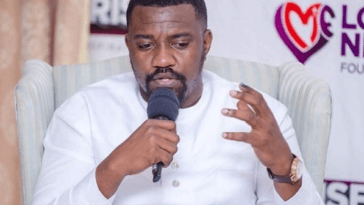 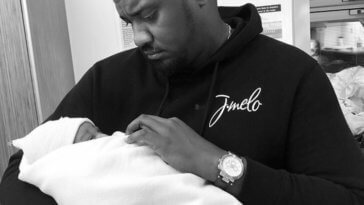 John Dumelo Welcomes A Baby Boy!